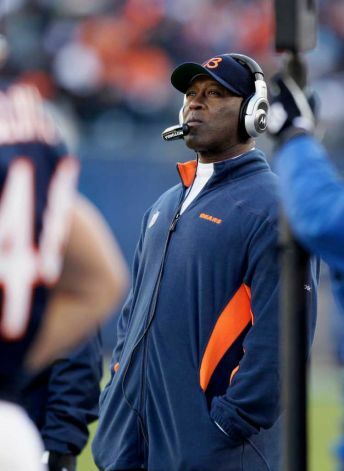 Lovie Sticking With Caleb Hanie Against Packers? Despite evolving into a turnover-machine, it looks like Caleb Hanie will be the starting signal caller for the Bears on Christmas night in Green Bay, according to head coach Lovie Smith. Hopefully, offensive coordinator Mike Martz has a few ideas up his sleeve to get the offense back on track against Dom Capers’ dynamic defense.